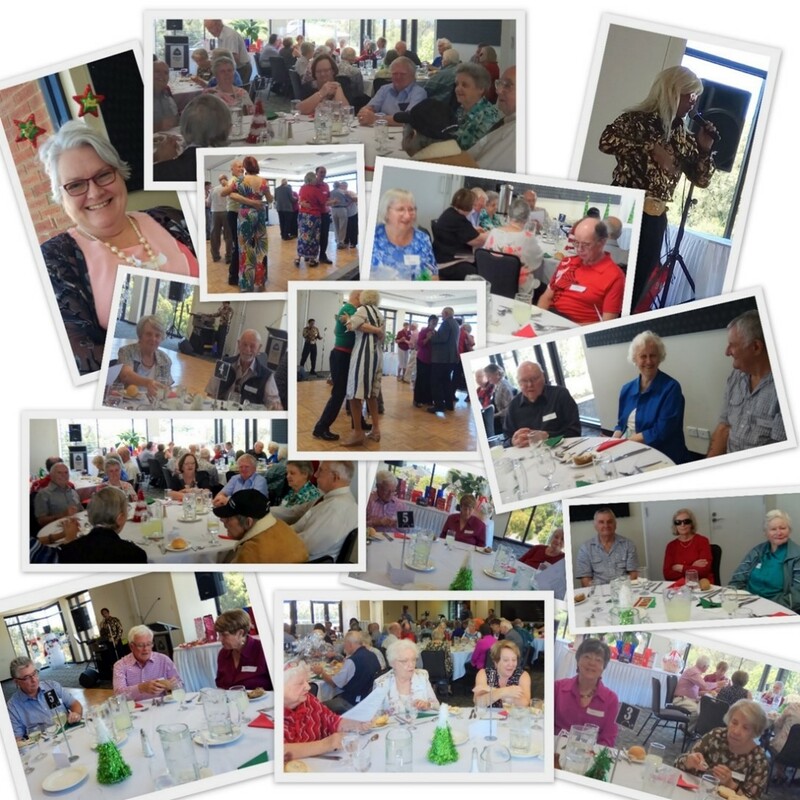 Waverley Retirement Activities Group Inc. (WRAG) has 18 leisure activity groups for the over 50s living in and around the Monash Shire. WRAG is holding a Games Afternoon where players can experience games such as 500, Samba, Jonola, Rummikub even SkipBo, and Uno and Scrabble. You can even join in on some Table Tennis, or Snooker. A light supper will follow. Come along and see how much fun WRAG can be, and learn about all the other activities available. Members will make you welcome. Contact ERICA 0421 911 321 or Nicole 0404 325 166 for more details. 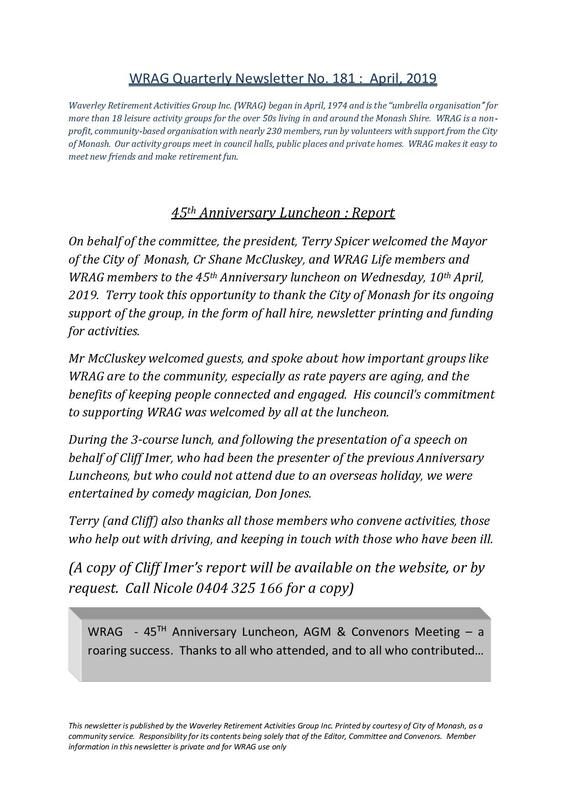 Any media articles considered to be newsworthy or of interest to WRAG members will be posted here and on our Facebook page. 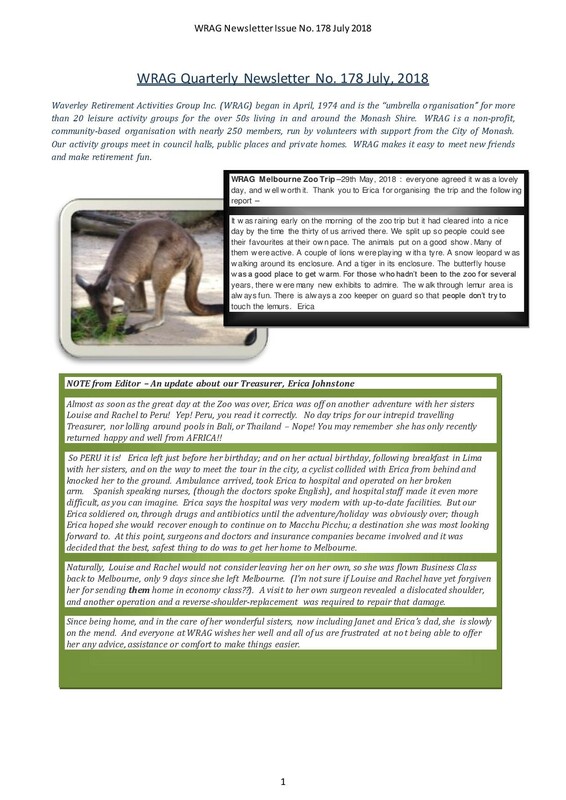 For copies of the photos contact the Newsletter Editor. Go to the Contact Us page for contact details. Don’t forget our WRAG 'Facebook' page where you can also locate past and future WRAG news and events. 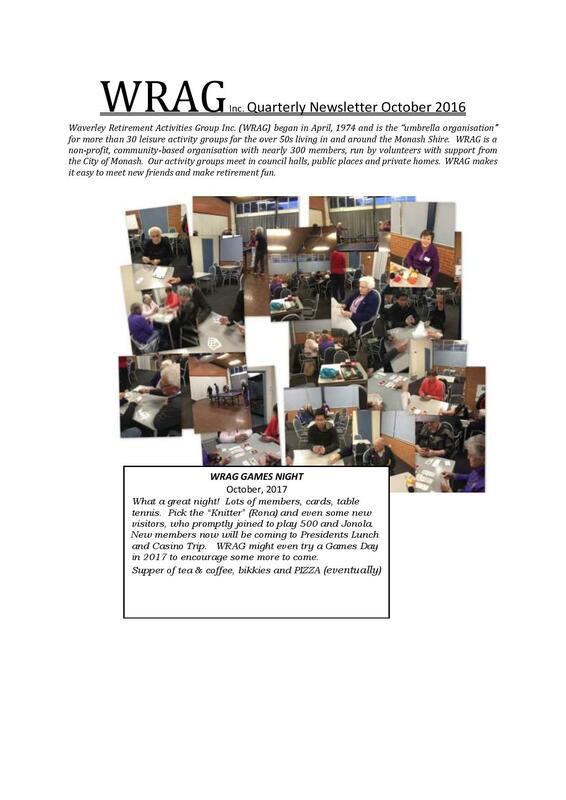 Copyright © 2019 Waverley Retirement Activities Group. Powered by WordPress. Theme: Accelerate by ThemeGrill.